Isobar’s talent pool in Asia Pacific boasts a diverse mix of individuals across various backgrounds and disciplines and three of our talented team members were recently named in Campaign Asia’s prestigious 40 under 40 list for 2017. The annual list shines a spotlight on Asia Pacific's hottest strategic thinkers, creators and planners, who are helping to drive the industry forward and are developing truly effective strategies, and work, for their companies and clients. 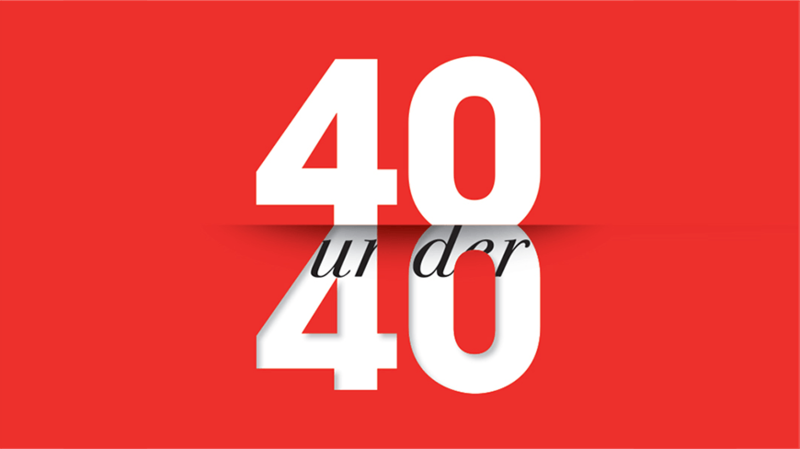 Here’s more info on our three 40 under 40 candidates. They are people who stand out as drivers of growth and progress; striving every day to bring Isobar – and the industry as a whole – into tomorrow's world. Stan reaches for the skies, and he takes others along for the ride. Working as under-appreciated creative in the early days of his career, he vowed never to succumb to limitations. Stan joined The Upper Storey (TUS) in 2005 and helped the agency progress from producing CD-ROMs to providing digital creative solutions across Asia Pacific. TUS was eventually acquired by Dentsu Aegis Network and became Isobar Singapore today. These days Stan’s giving another industry a leg up – tech startups. He believes that nothing pushes marketing boundaries like creative technologies. For example, Stan and his team applied spatial computing technology to create a mixed-reality car showroom, which was rolled out across 110 General Motors dealerships in South Korea this year. The spatial computing partner for the project was able to deploy their technology at scale and refine its performance. In another project for Johnnie Walker, Stan’s high bar for creativity pushed the technology partner to develop two new IPs, thus improving their offering of mobile holographic screens. Rajiv was a 22-year-old management graduate fresh out of college when he launched WATConsult in 2007. What started as three-person social media shop is now India’s most awarded full-service digital agency, with a year-on-year growth of 60 percent and 340 employees – with 100 of them being added in the last 12 months – across four locations in the country. Renowned for his foresight, Rajiv has been the driving force behind this expansion, skilfully pivoting his company into up-and-coming digital fields and attracting the attention of Dentsu Aegis Network in India, which acquired a majority stake in the company two years ago. Now highly in demand as a speaker at global events, a lecturer at two of India’s top business schools and an awards show judge, Rajiv heads a team that’s determined to continue to push the agenda on digital in multiple directions. He and his team will soon celebrate the first anniversary of their ‘WAT’s Your Big Idea’ project, which provides a platform for students in India to share ideas that are judged by real brands and marketers. A digital evangelist since the mid-noughties, Gopa was Isobar India’s first employee at its Gurgaon office in 2009. In the ensuing years, this ‘honest and true leader’ has worked his way up a ladder strewn with award-winning campaigns to become Exec VP this year. He currently leads a team of 150 and is tasked with charting the next wave of growth for the agency in India. Gopa also heads Isobar’s social and analytics arm – he ensures that social thinking is embedded within all content, utilities and design, and is a great believer in technology that can add true human value. This year alone, he’s overseen 120 percent growth in organic revenue, 150 percent growth in billings and the win of one of their most competitive pitches in recent times, Maruti Suzuki, for whom Gopa helped created APAC’s first AI video platform chatbot.